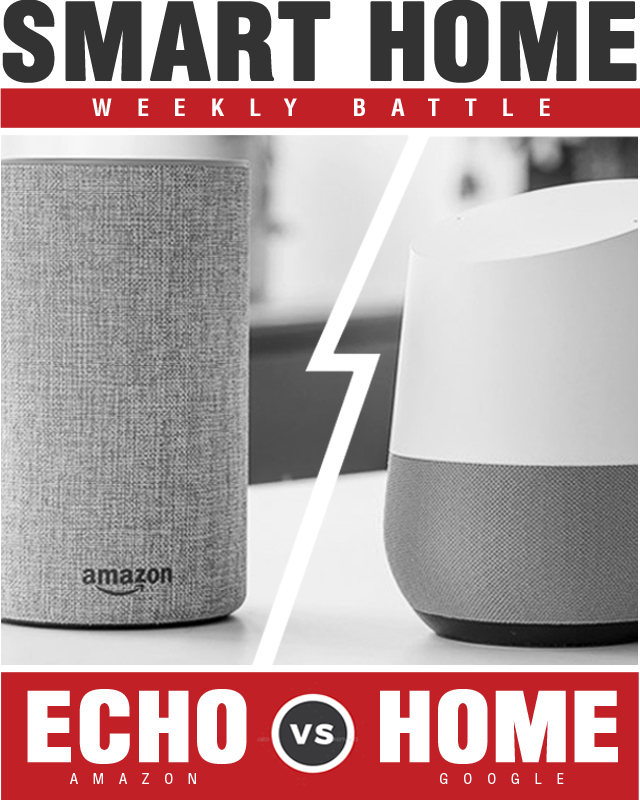 The smart home battle series is a weekly reviewed based competition comparing the best smart home devices. 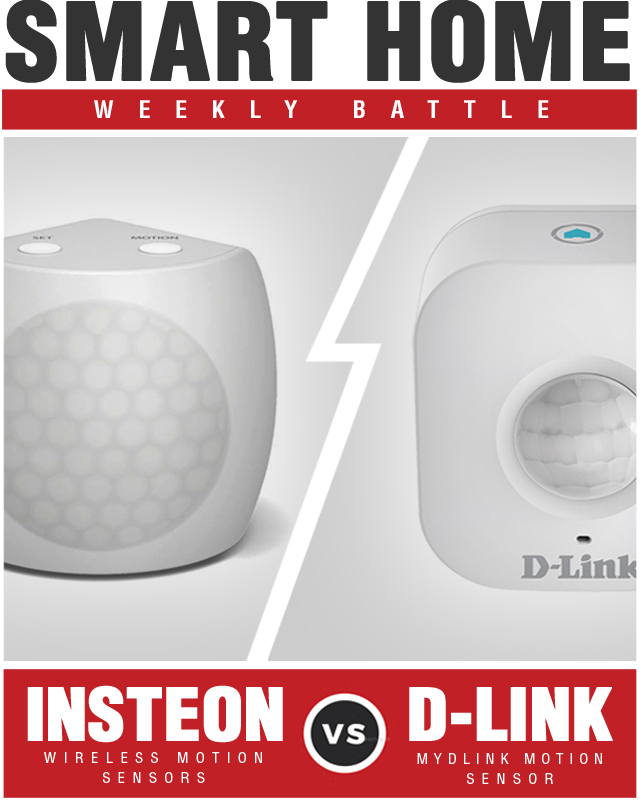 These battles take our top picks for smart products of a particular category such as smart motion sensors or smart wifi routers and put them head-to-head. 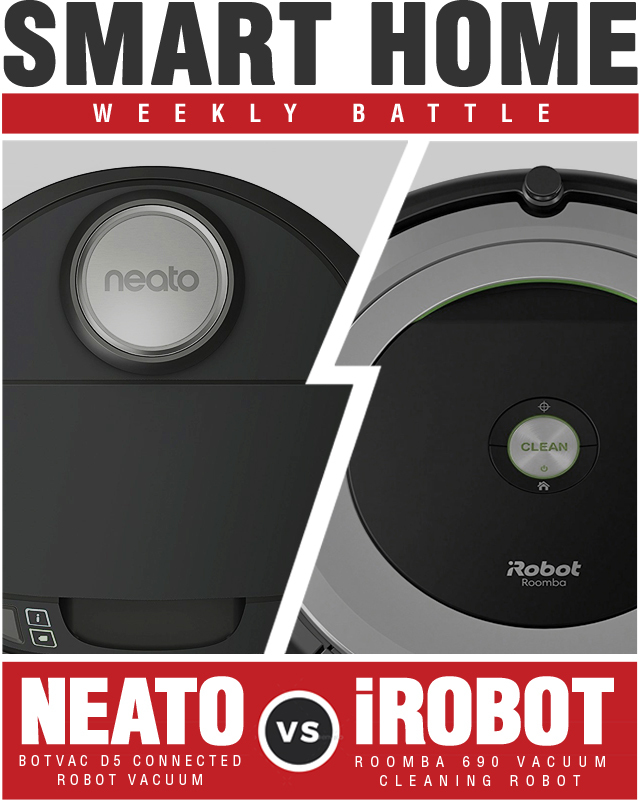 We will be releasing weekly smart battles for instance the iRobot Roomba Vacuum Cleaning Robots vs Neato Botvac D5 Connected Navigating Robot Vacuum and the D-Link mydlink Wi Fi Motion Sensor vs Insteon Motion Sensors so stay tuned to find out which prevails. 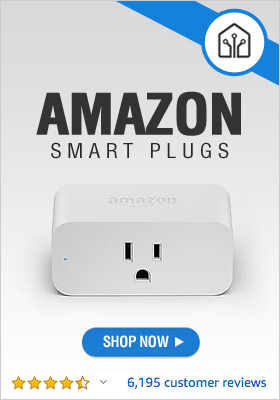 When people think of smart devices routers rarely come to mind. The truth is without a powerful smart home router your smart devices will suffer, or not work at all. Which hits the bullseye for best smart router? 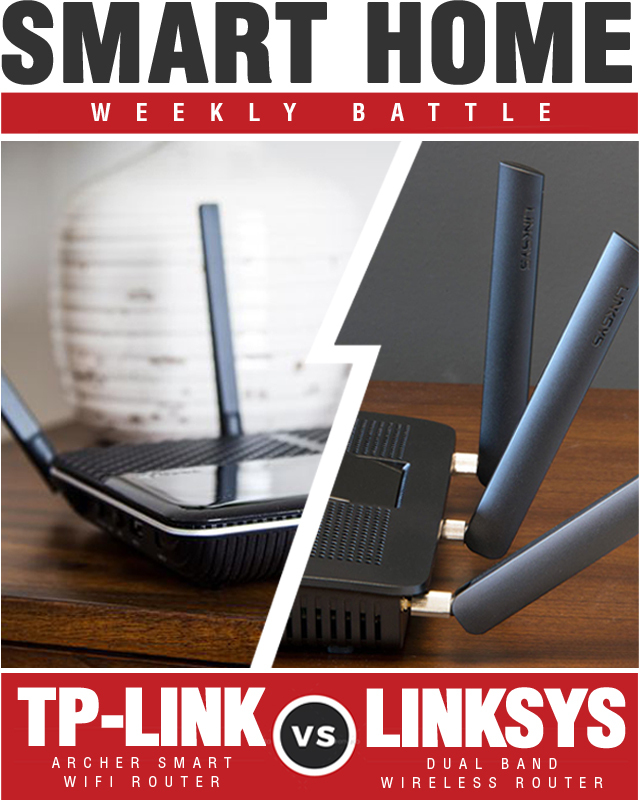 Will it be the Archer AC2300 or Linksys AC1900? You didn’t get your flying car but how about a robot to clean up while you’re away. Robot vacuums are nothing new but the ability to fully control them through scheduling and automation utilizing smartphone apps, and even your voice, makes the process that much more easy. 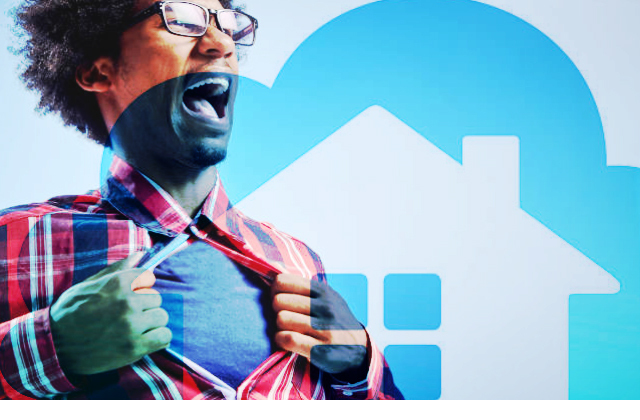 Smart motion sensors are great for added convenience and security. Use them to turn on lights when you enter your garage or laundry room. Receive text alerts if there is an uninvited guest or set them up to sound an alarm. Both D-Link and Insteon are trusted smart brands but we detect one of these sensors may be better than the other. Voice-controlled smart speakers are essential for building a smarter home. Google and Amazon are currently dominating the smart home frontier but which has the better “smart” assistant.